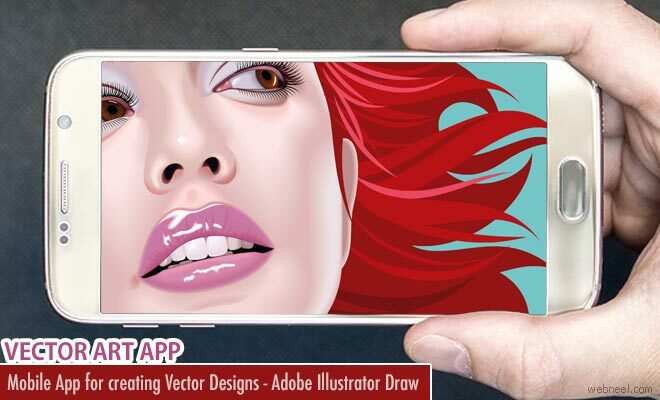 Adobe Illustrator Draw converts your ideas into production-quality art-work and can create wonderful free-form vector designs. 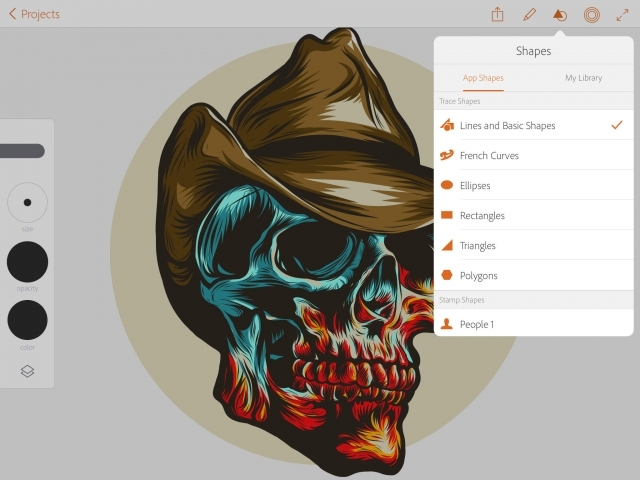 Draw is a modern interface which allows to turn your unlimited imagination into amazing designs. Adobe capture CC can be launched from within the app, create a new shape which appear immediately on your draw canvas. 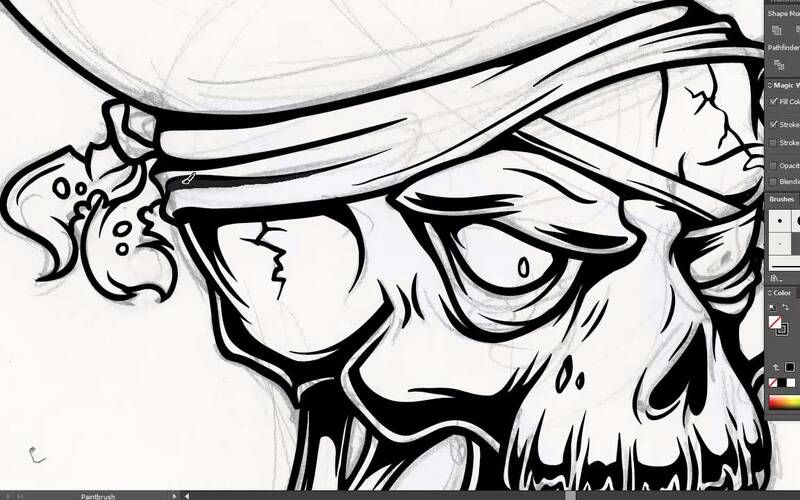 Refining can be done on desktop as draw is part of Adobe illustrator family. Exceptional drawing tools : There are five built-in vector brushes. Toolbar can be customised to include the brushes you like. 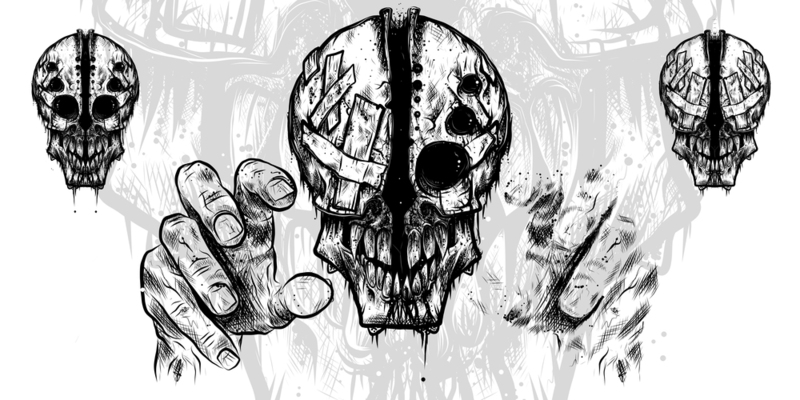 Send to Illustrator and Photoshop : The drawings can be sent to desktop to edit them in illustrator and use them for reference and incorporate into the design in photoshop. 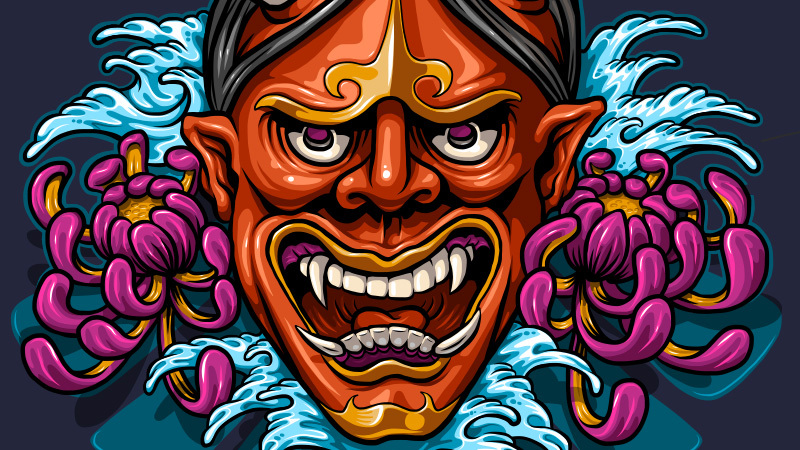 Publish to Behance : Completed works can be posted in behance and get a feedback right inside Draw. 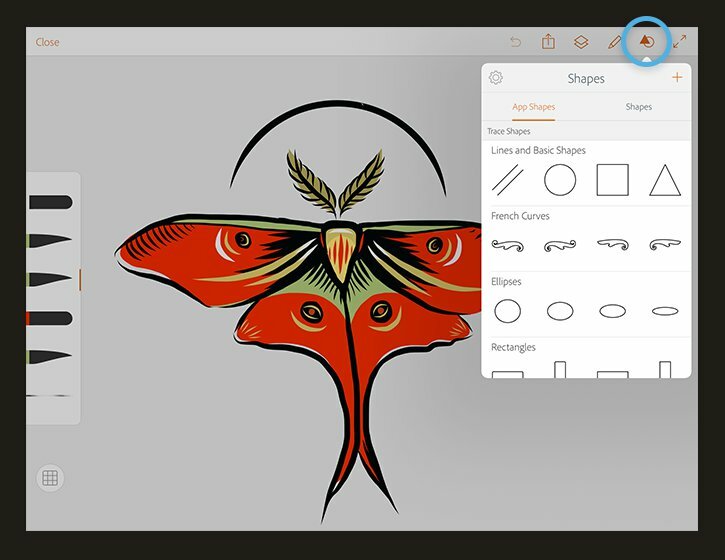 Shape integration : Capture inspiring shapes anywhere using Capture CC on your mobile device and bring them into Draw as vector outlines that you can use in your compositions. Creative Cloud Libraries : Shapes and colour themes can be saved to Adobe CC libraries for quick access in Draw. 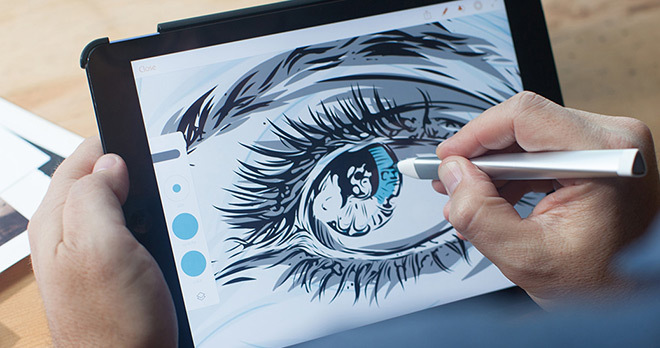 Support for the latest drawing hardware : Adobe Ink, Adonit Jot Touch with Pixelpoint, Wacom devices, Pencil by FiftyThree and Apple Pencil can be used.